In case you haven’t noticed, video on Facebook is HUGE right now. 2014 brought enormous growth in terms of video uploads and views…in fact, Facebook reports that there are around 1 BILLION video views every single day. WOW! The question on the minds of business owners and marketers is, “How do I use video on Facebook in a way that actually grows my business?”. This post will look at how to quickly and easily crush it on Facebook with videos and your smart phone! 1. Shoot a video that will be shareable. Keep it short and sweet. Research seems to indicate that shorter videos work better on social media. Keep in mind that a video taken on your smartphone is probably not going to be able to compete with a professionally produced video in terms of production quality…but it doesn’t need to. Sharing a personal experience or introducing your employees can work well to help humanize your brand….and you don’t need any fancy equipment or video editing software. 2. Add some flare to your video using an app. Adding transitions, text, and even a soundtrack to your video can take an ordinary, boring video and give it that professional edge. 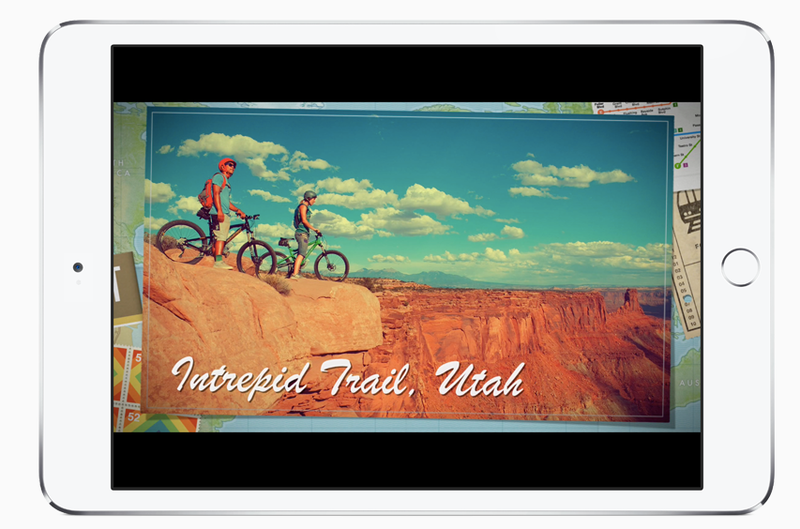 If you have an iPhone, iMovie will let you choose themes, add filters and special effects and cut out or edit specific clips. For Android devices, an app like VidTrim gives you most of the same features as iMovie…and it is free! Vyclone: Lets you combine your videos with your friends’ or colleagues’ videos to show all angles of an object or situation. ReelDirector: Comes with various effects and features, including text overlay, watermarks and voiceovers. Magisto: Automatically creates edited videos for you! Analyzes and splices your photos and videos to create professional looking movies. 3. This is the BIGGEE! Upload using Facebook’s built-in video uploader. In the past, most videos shared on Facebook were first uploaded to a video-sharing site like YouTube and then shared on Facebook. However, in November, Facebook’s share of video posts overtook YouTube’s. 4. Share on your Facebook Page. That is it! 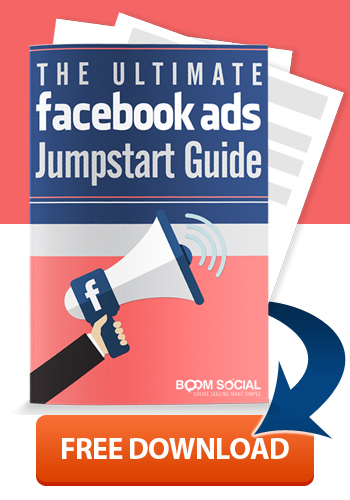 Your video is now ready to share with your Facebook fans. Be sure to include a brief explanation of the video so your fans know to expect when they click play. Looking for more tips on using video to grow your business? Check out my post Video Will Help You Build Your Personal Brand FAST! 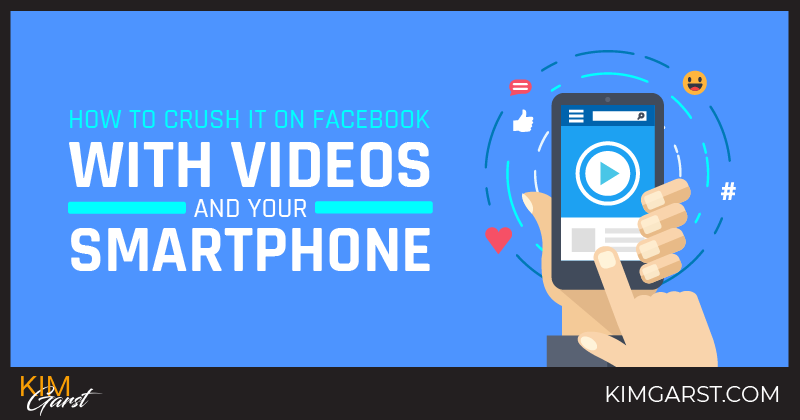 Now that you know how to crush it on Facebook with videos and your smartphone, are you ready? Would love to hear from you! Share with me below! John, all you have to do is choose video instead of text, photo or event when you click on the create post option for your page. An update to this question, Facebook has an additional interface called Pages Manager. 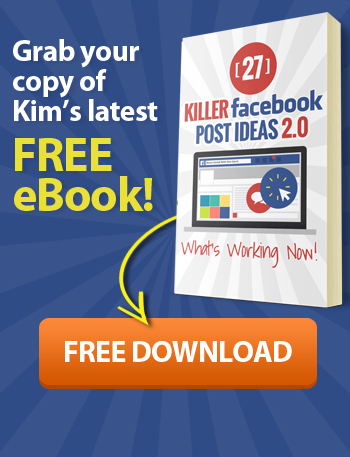 This is a great tool whether you have 1 or 100 pages that you manage allowing you to choose which page you’d like to post to. WOW! I knew that we were seeing many more Facebook videos, but I had no idea it had grown that much. I get inspiration for articles from videos. When that happens I embed the video in my blog post. I like how easy Facebook has made it to do this, and the fact that others can see the Facebook post right in the blog, allowing them to Like, Comment, and Share to the original post.Since I only write positive articles, the person or company that originally posted the video typically points their followers to the article in some way. I have found that it helps foster relationships between my community and the community of the video poster. Thus, we both gain new followers. Very Nice Article….. Really Informational ! Great article Kim. Last year I wrote an article for Ian Cleary from Razor Social, listing 5 mobile apps that could help you create amazing effects very easily (Magisto is one of them). I’m a great believer in video content and how smartphones can help users making great content. Wow! That was just awesome. I never knew one could upload videos directly to FB. I also thought it had to reside somewhere like Youtube. This certainly will make it much easier for newer players in the online business industry to be able to brand themselves using videos. As has been said, one doesn’t have to use professionally created videos, be real and you will be believed. In terms of the length, yes, the shorter the better and from my experience, before I watch a video I always check the length and go for those that are short and to the point. Look what vinton samms just posted..Why Viral Marketing? Glad this was helpful, Vinton! I uploaded my videos to YouTube the last few years and received a few views. With Facebook I average 100 views which is pretty good. It’s true, post a short video and you will get viewers. People are busy these days. Yes, I’ve noticed within the past year that more and more videos were being shown on facebook than anywhere practically. And to top it off I started making videos myself towards the end of 2014. It was about time for me to come out of my shell and take advantage of this. Plus is great for my audience to see me more in person than behind a blog. Eventually I want to add some pizzazz to my videos. I have an android and I will have to take a gander at the apps you share here. I’m not an expert at shooting video and hopefully they won’t be difficult to understand! Thanks Kim for sharing! I hope you have a great weekend! Look what sherman smith just posted..Are You Being Held Back Because Of Not Being Clear About Your Goals? Great stuffs. This reminds me a lot of a recent video I saw on Facebook. It is said that videos that are uploaded directly into Facebook gets better ranking compared to YouTube. Guess what? I’m going to try out the tips you have provided in the coming weeks and fingers crossed! Cheers and thank you for sharing! Glad you emphasized number 3. The most important aspect after Facebook tweaked its algorithm last May -again-, is that we should go native with Facebook videos and totally forget embedding Youtube. Facebook delivers more enagement, more CTR and less CPC results from their videos. The only downside for marketers is the autoplay. This article is really so much valuable, as it contains great information about this article. Great to know about thisinformation. I know that video is big on FB it is just a matter of getting over my self-consciousness to make them, open myself to critique, and thinking of things to post about. I think the human aspect of video is what is making it popular. Getting to know the people behind the company and showcasing customer experiences with the product/company is a big win. point number 3. i had absolutely no idea facebook’s native uploader was so much effective. up until now, i thought sharing via YT and/ or others was just a matter of perspective. thanks for the info Kim. I have been taping my Pastor for the last few months. Just 1-2 min snippets. We always get over 200 views per week. So it does work, now to get myself out there the same way. This is really good to see that how much world develop.